Our new report, Ladders of Opportunity, explores the extensive range of university provision from sub-degree qualifications (Levels 4 and 5) through to postgraduate study (Levels 7 and 8). 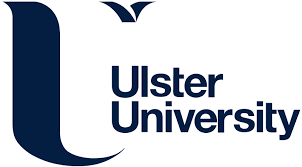 The findings shed a light on diverse pathways, qualifications and experiences of students, as well as the challenges facing provision at each level. 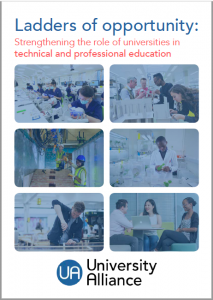 We have also published a number of case studies which showcase the distinct technical and professional education that Alliance universities offer their students, drawn from all parts of society, who go on to thrive in careers that contribute to the UK’s industrial base and public services. Read more here.